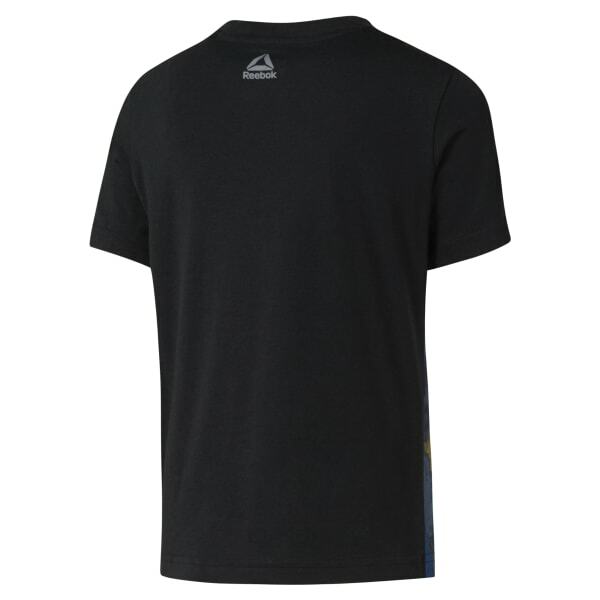 Give him this boys' T-shirt to help get him through the school day. From hitting the playground hard to extracurricular activities, the Speedwick technology treatment helps wick sweat away. 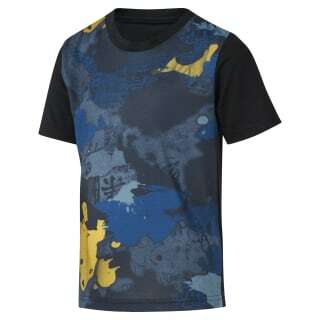 Plus, the front print offers energetic style he'll love.